Knit, Lola, Knit: Let the Countdown begin! YAY!!! 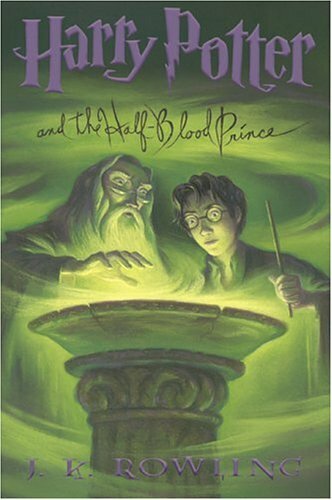 Only 7 days left until the release of "Harry Potter and the Half Blood Prince". Are you excited? Becuase I know I am! The Potter Parties site give info about all the public parties that will be going on the night of the relase. I will be attending the Downtown Public Library's party. They have some really cool stuff planned. I haven't pre-ordered my copy becuase I plan on buying it at Wal-Mart like last time. But who knows, I may cave in eventually. I'll also probably hit more than one party, but what I'd love it to host my own. Check out the site of this girl's Potter Party in 2002! She went all out! Very impressive. Well, I hope you'll all be planning something fun for this great event. I can't wait!